I love to hear comments from you and share this to your loved ones. Awesome my dear friend. 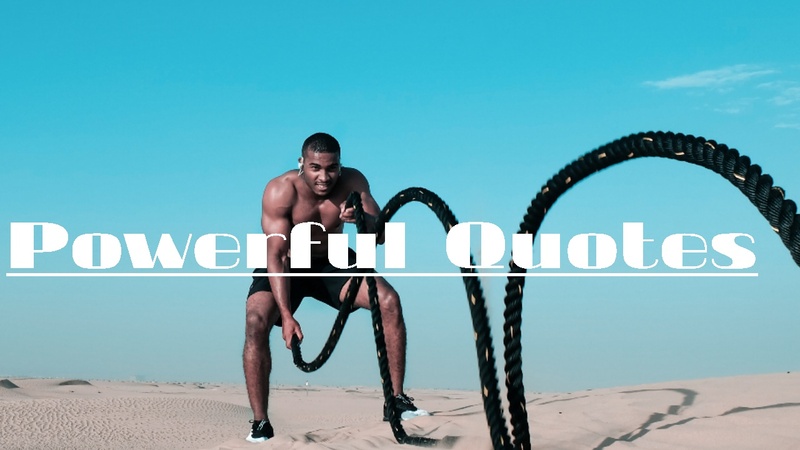 The quotes you have shared are really powerful. Thanks for sharing them.